With over thirty years in the skylight and solarium industry Daylight Designs, Inc offers the architect, contractor and home owner a single source service for all your skylighting and solariums requirements. Daylight Designs never compromises quality. 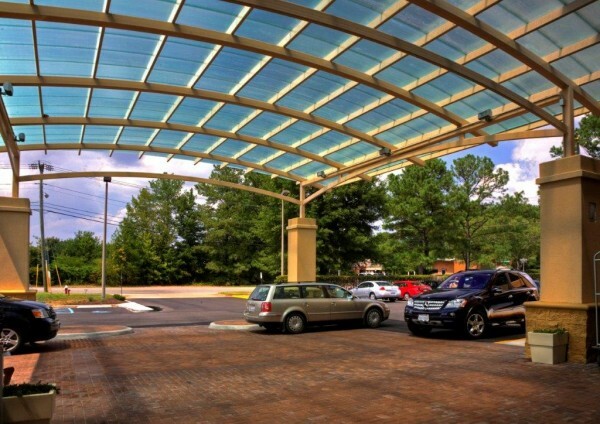 We represent several of the nation’s leading skylight and solarium manufacturers which ensures that quality is designed and built into all of our products from the start. Working within a network of design and engineering professionsal, suppliers, contractors and installers we can offer anything from complex custom designs to standard products and ensure that the quality you expect is the quality you recieve. Each project is designed and built to maximize the value of your investment. Daylight Designs, Inc offers installation for all the products we sell and a two year installation warranty on all projects. In addition all of our materials come with a manufacturer’s warranty ranging from five years to a lifetime, depending on product. If you demand exceptional quality and value call Daylight Designs, Inc for your skylight and solarium needs.